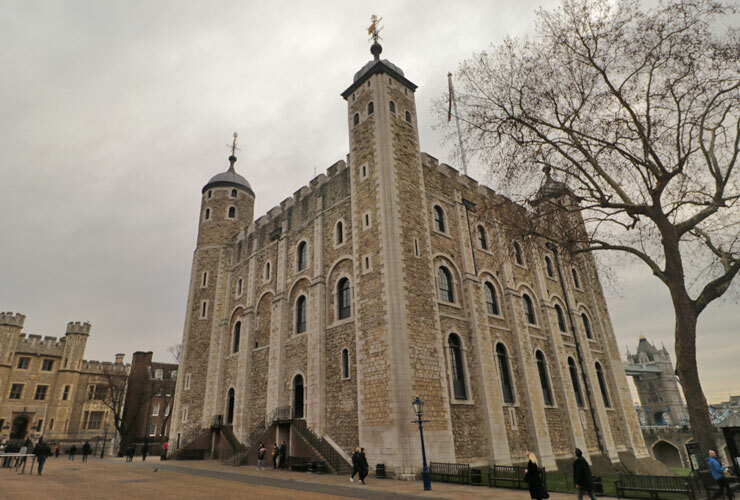 If you haven’t visited the Tower of London or the last time you went was on a school trip in the ’70s or ’80s then it’s definitely time to take a trip to Her Majesty’s Royal Palace and Fortress of the Tower of London. 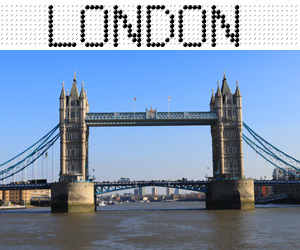 The Tower, a UNESCO World Heritage Site sits on the banks of the River Thames in the old city of London. 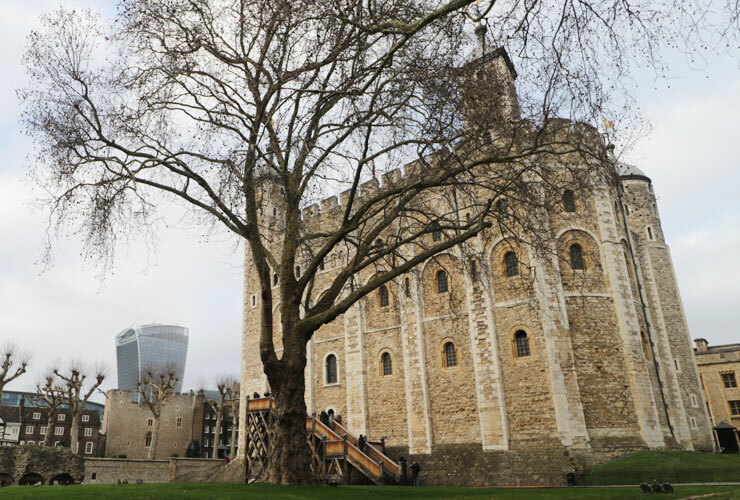 It was founded not long after the Battle of Hastings in 1066 and the central White Tower was built by William the Conqueror in 1078 as a symbol of oppression over the Saxon residents of London. 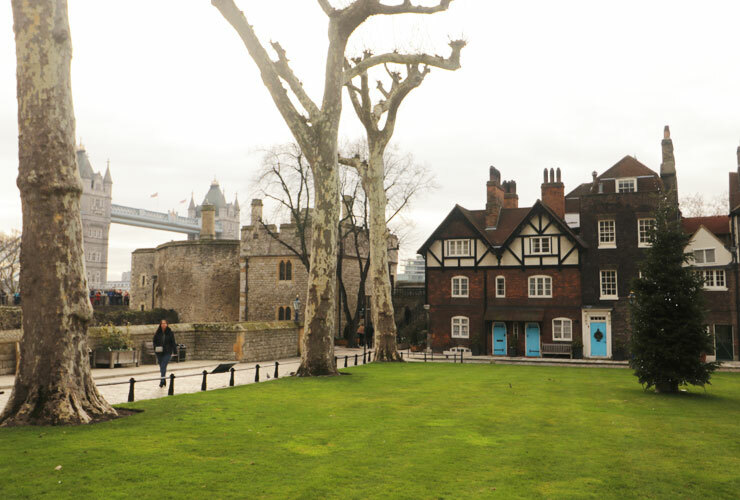 A visit to the Tower of London is a must do excursion whether you’re a solo traveller, couple or family so what are the hints, tips and practicalities to get the most out of your day. You have to buy a ticket at one of the easily identifiable ticket offices opposite the castle before entering the castle itself. However, to avoid the morning queues, the easiest and cheapest way is to buy the tickets online and print them off yourself to avoid the need for collection. 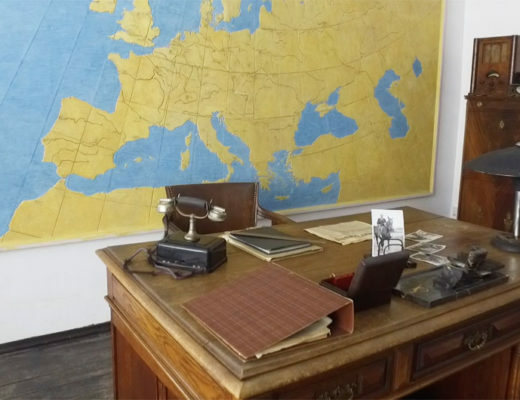 (At the time of our visit tickets on mobile devices weren’t accepted). Not only is this quicker, but it’s also a few pounds cheaper than the walk-up price at the ticket office. 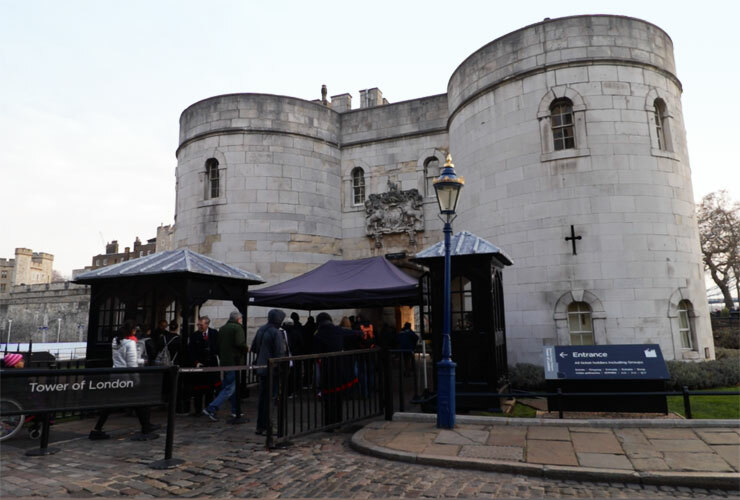 The Tower is open all year except between 24-26 December and 01 January with slightly longer hours in the summer – current opening times. Allow at least 3 hours for your visit so don’t be too late getting there. 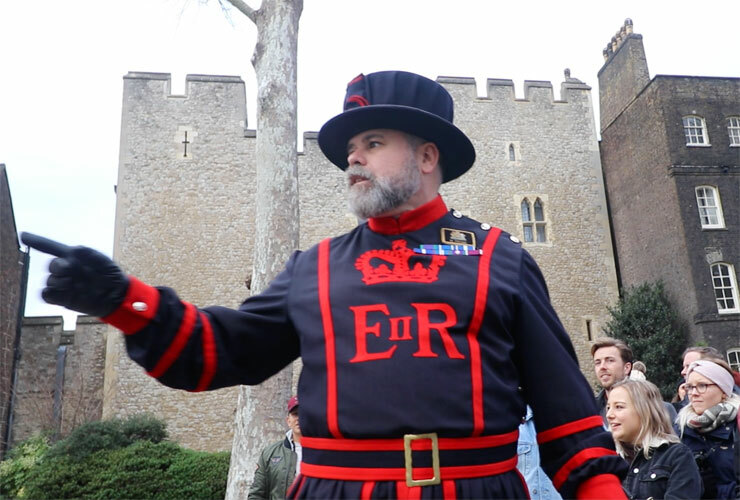 The best way to get to know the Tower and its rich history is to take a Yeoman Warder (Beefeater) tour. The Yeoman Warders have all served in the Britsih armed forces for at least 22 years and as ours said ‘have not done anything naughty’. As well as being very informative they are quite funny as well. 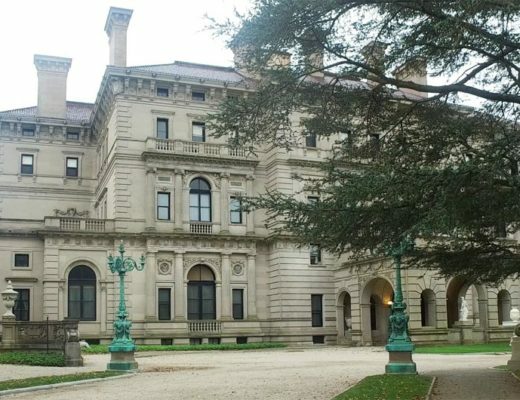 There are tours every 30 minutes from 10 am and start near the entrance. The tours are included as part of your admission ticket. As mentioned. 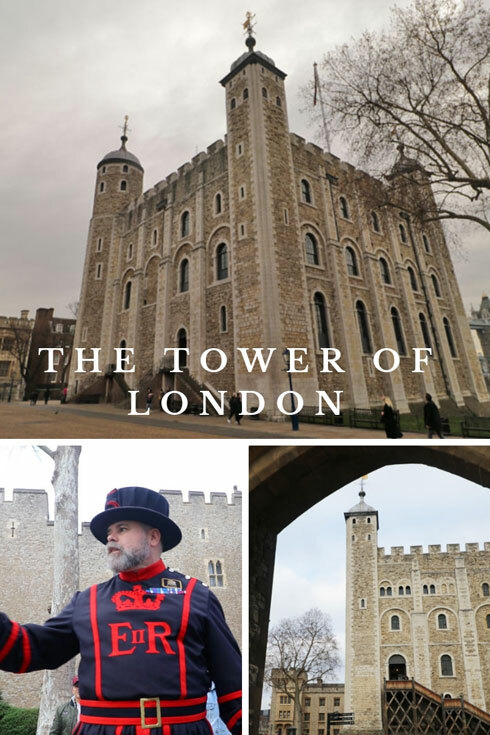 there is plenty to see and do at the Tower of London, here are the highlights from our recent trip. You won’t be able to look at your own jewellery again after seeing these emeralds, sapphires and diamonds. They will even make the bling of your average Rapper or random Kardashian seem underwhelming. The collection contains 23,578 gemstones in total and many items are still used in royal ceremonies. Unfortunately, photography, video and borrowing crowns for the weekend are not allowed. You have to visit somewhere called the ‘Bloody Tower‘. 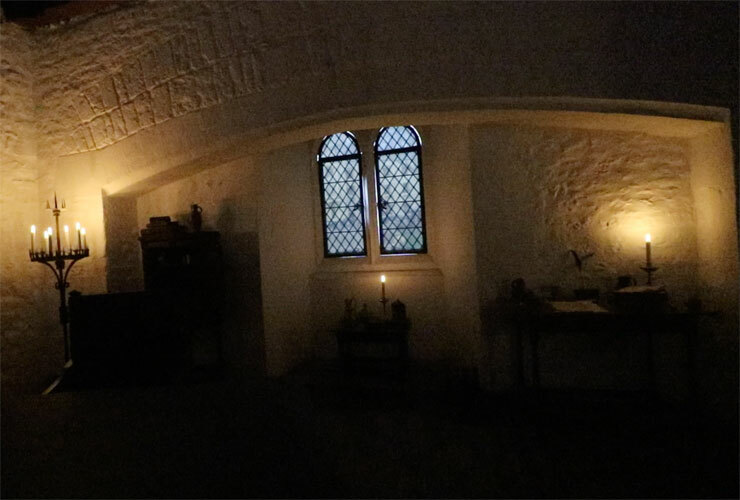 It was one of the infamous prisons of the Tower of London and associated with one of the Tower’s most intriguing mystery, the Princes in the Tower. Who doesn’t secretly wish they had a suit of armour or two. 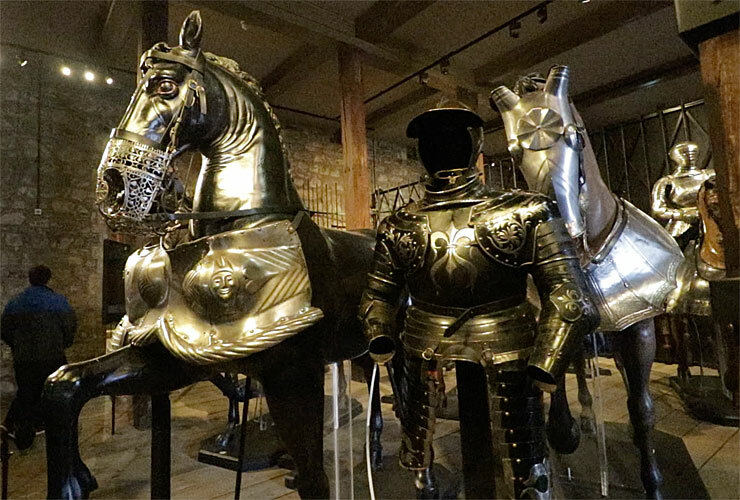 Many of these pieces are fancy tournament suits of armour that once belonged to Henry VIII and Charles I. You can even allow yourself a little childish giggle at Henry’s 1540 suit of armour with its rather large codpiece. 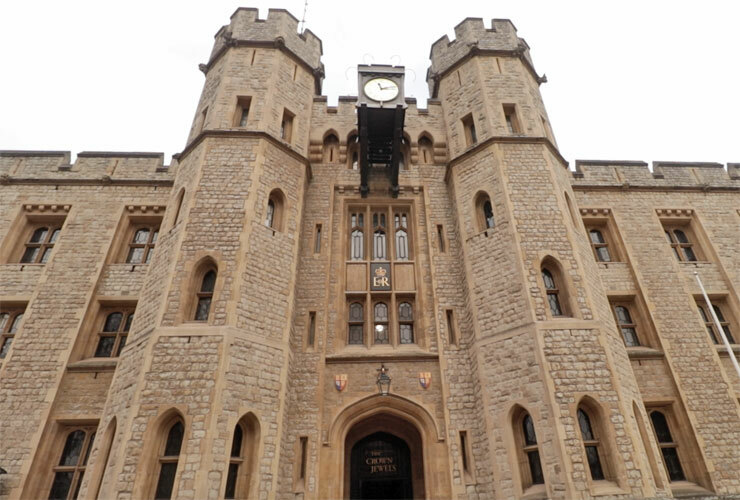 The Tower has been used for a number of purposes in its eventful life and from 1279 to 1812, it was the home of the Royal Mint. It made the majority of the country’s coins for over 500 years. The White Tower is the late 11th-century heart of the Tower of London and at 90 feet high it would have dominated old medieval London. 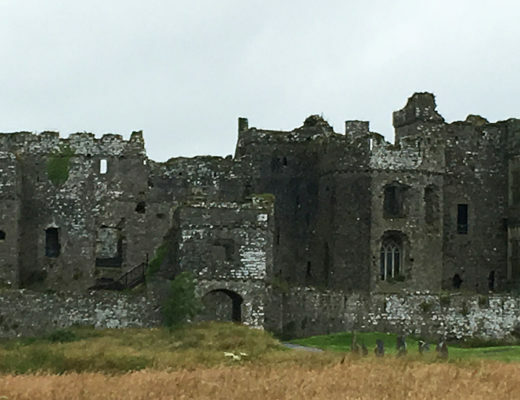 As well as storerooms and a dungeon on the lower floors it housed a banqueting chamber and state apartments on the upper floors. The White Tower also contains the unique Romanesque 11th-century Chapel of St John the Evangelist. 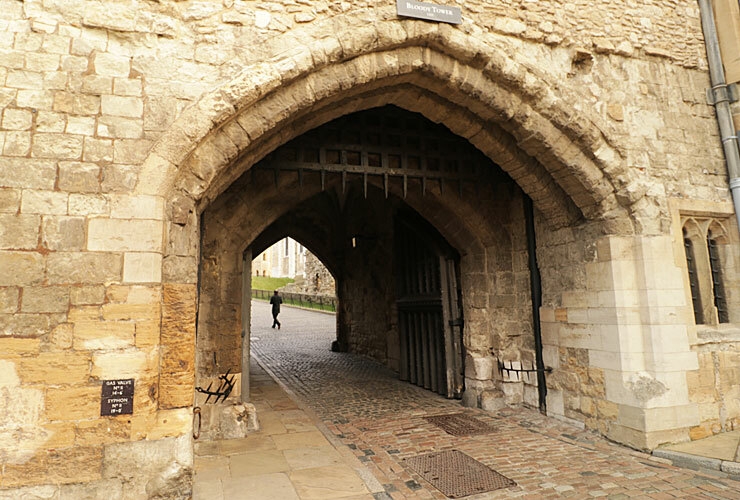 Execution within the Tower grounds was reserved for only the most high ranking officials and royals such as Catherine Howard and Anne Boleyn (Henry VIII wasn’t the best choice as a husband). In total, 10 people were beheaded on Tower Green. 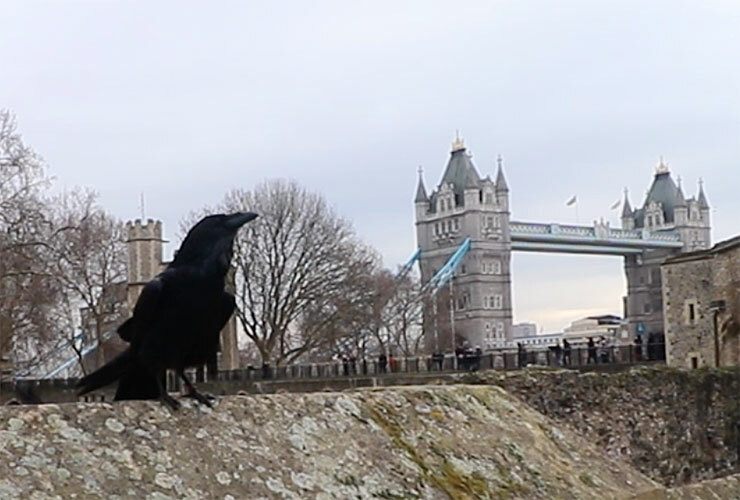 So that was our day at The Tower Of London. 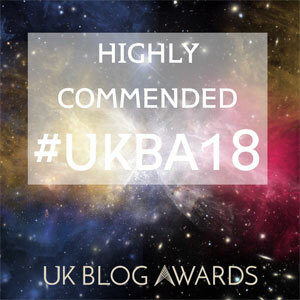 If you have never been, it should definitely be on your list of places to visit in London or if you haven’t visited recently, then take another look. You’re sure to be pleasntly surprised. It’s definitely worth a visit if you are in London. You can spend most of the day in there. You should give it a try, you may be surprised.